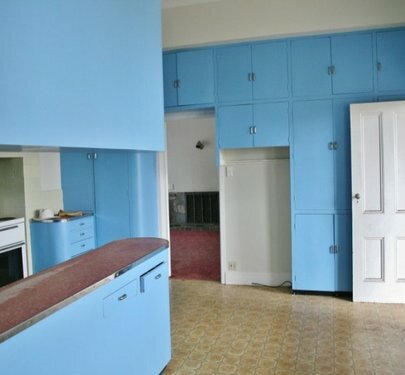 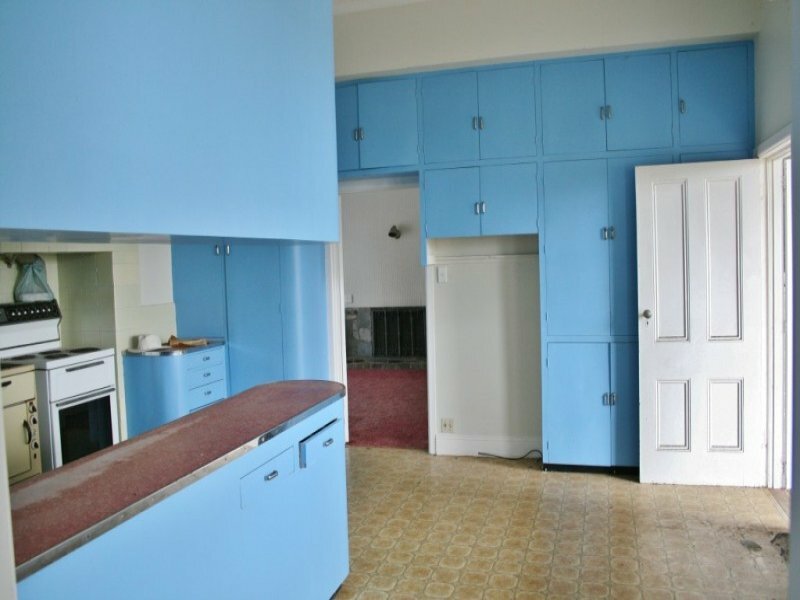 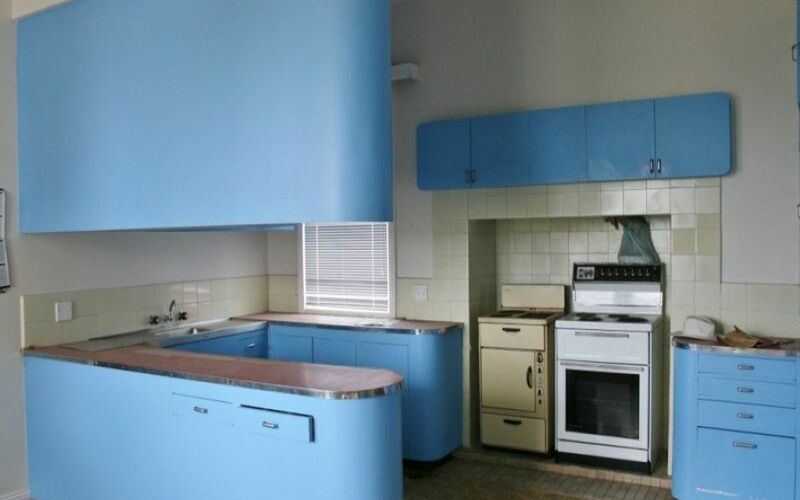 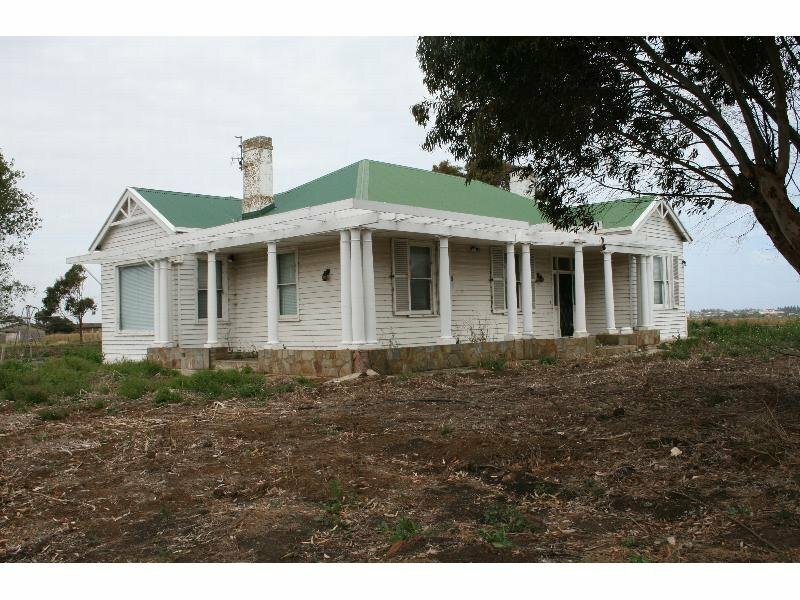 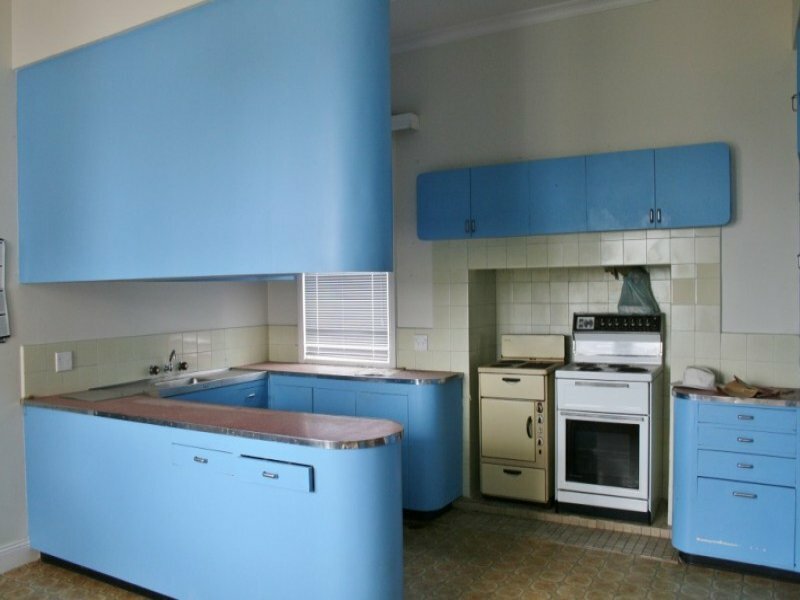 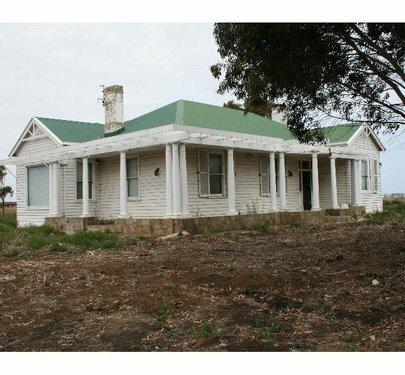 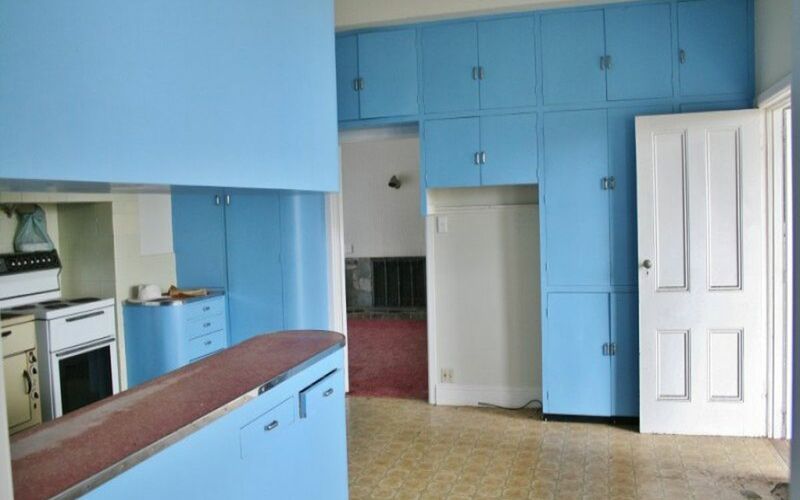 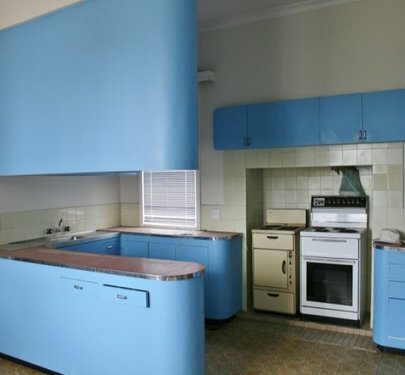 RENOVATORS DELIGHT ON 5 ACRES! 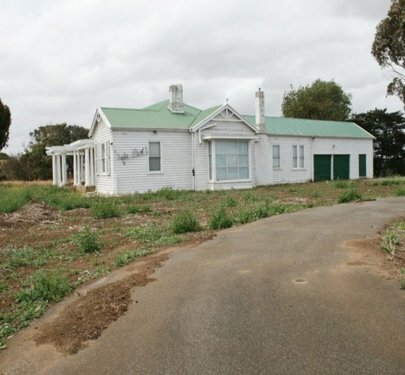 Fala Park Homestead is located high on Wollaston Road. 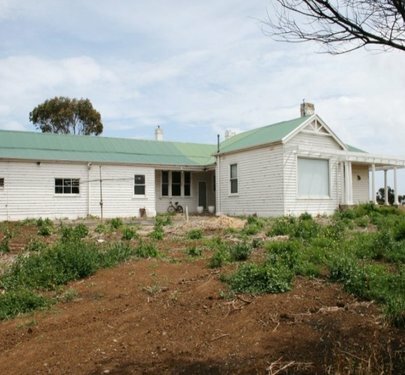 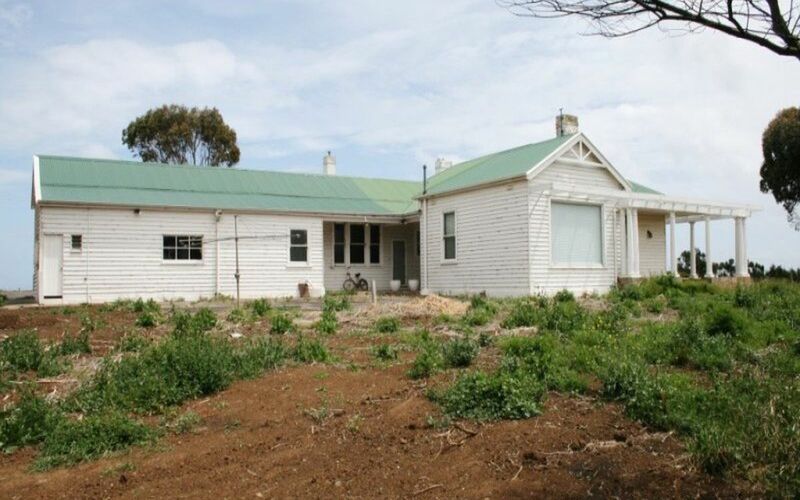 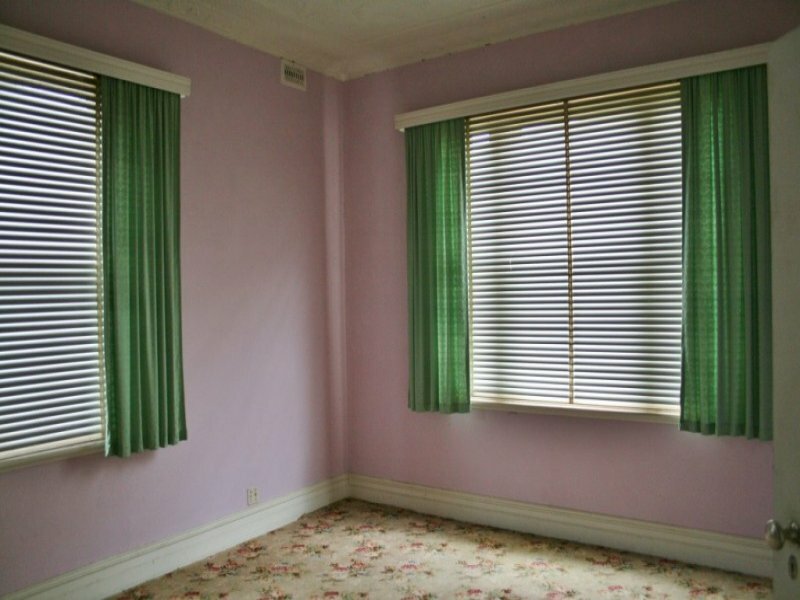 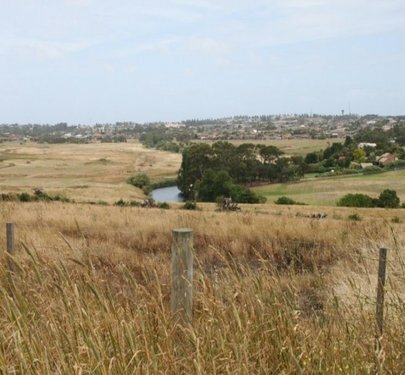 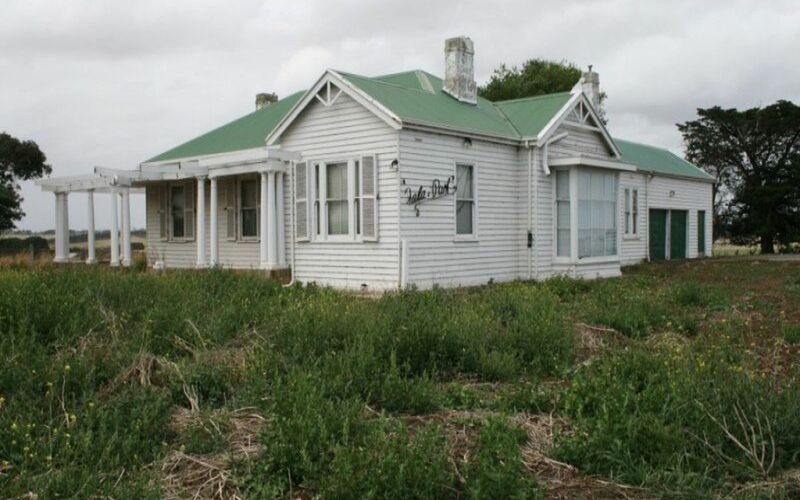 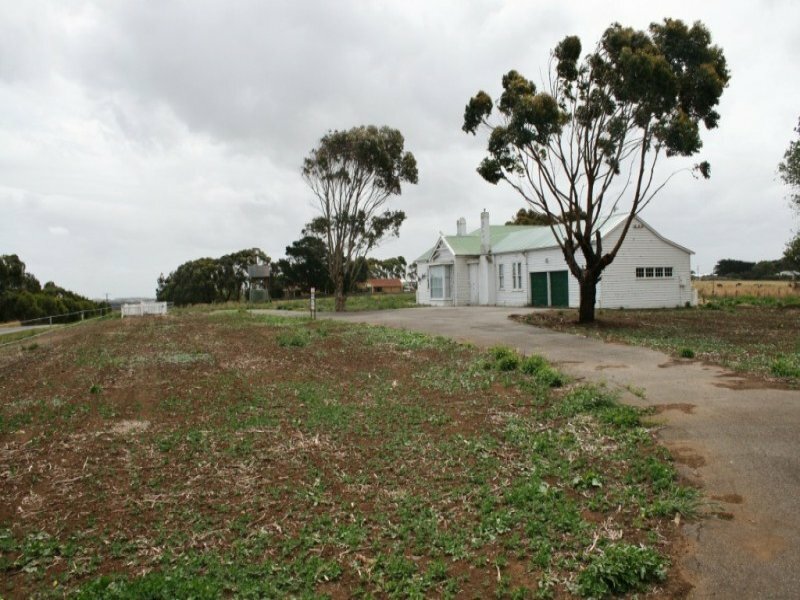 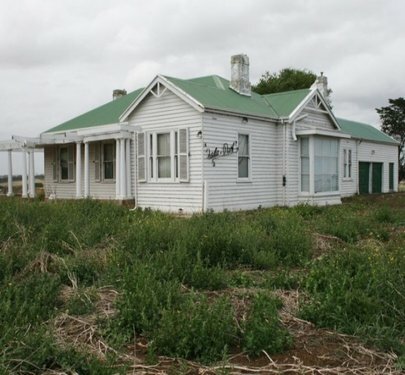 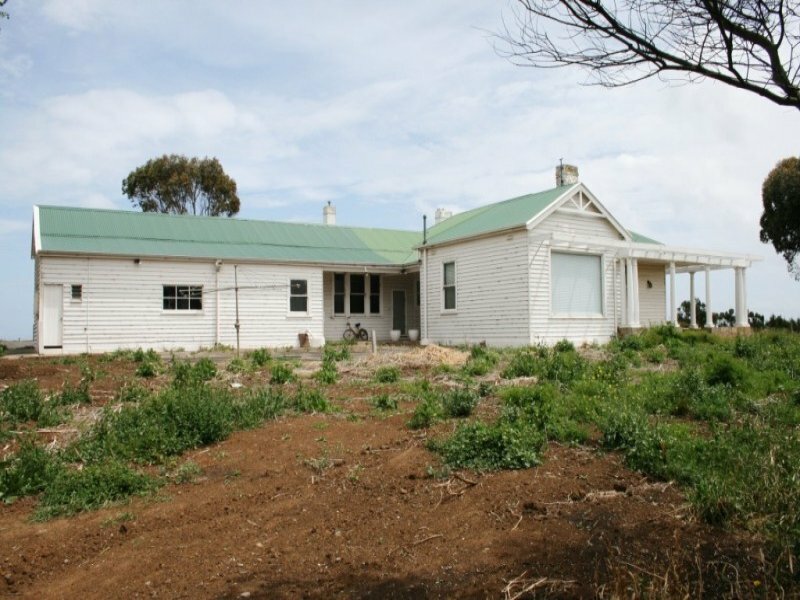 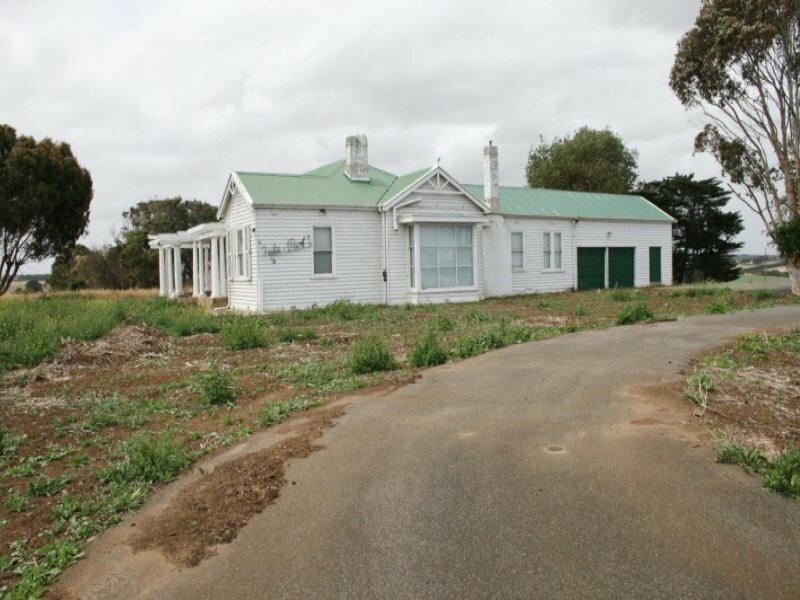 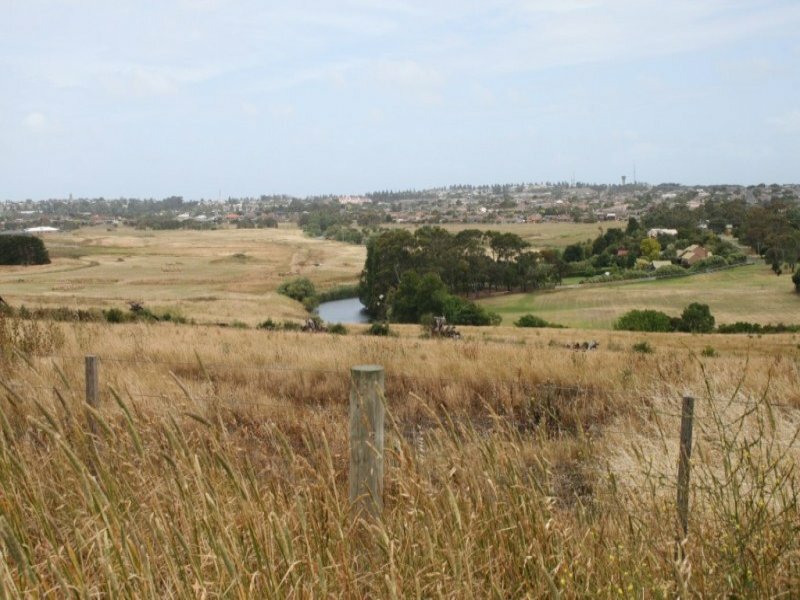 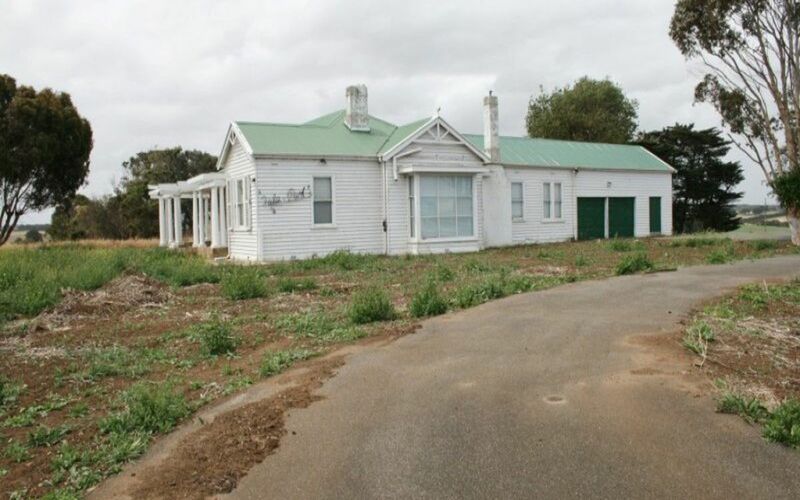 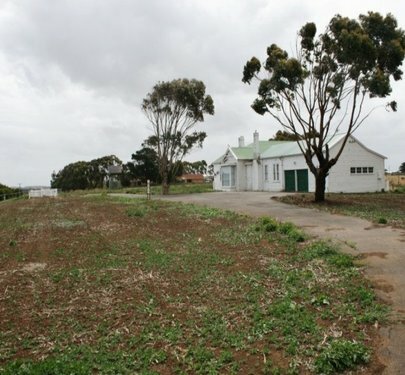 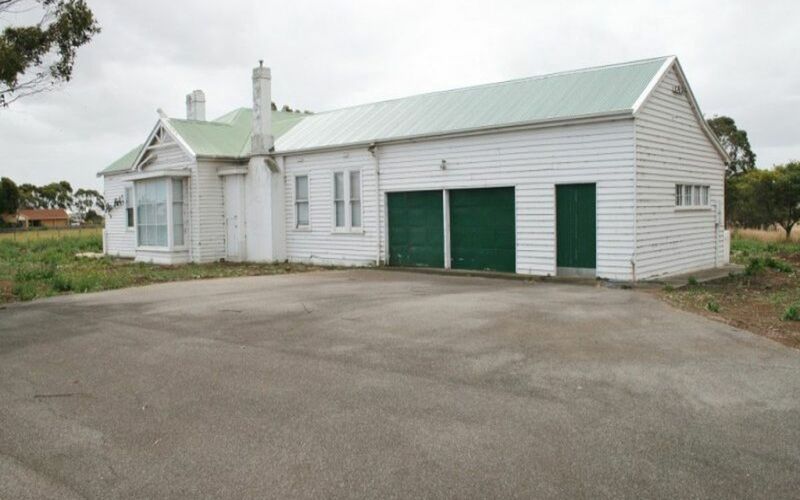 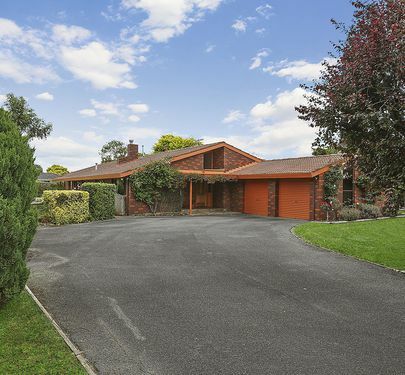 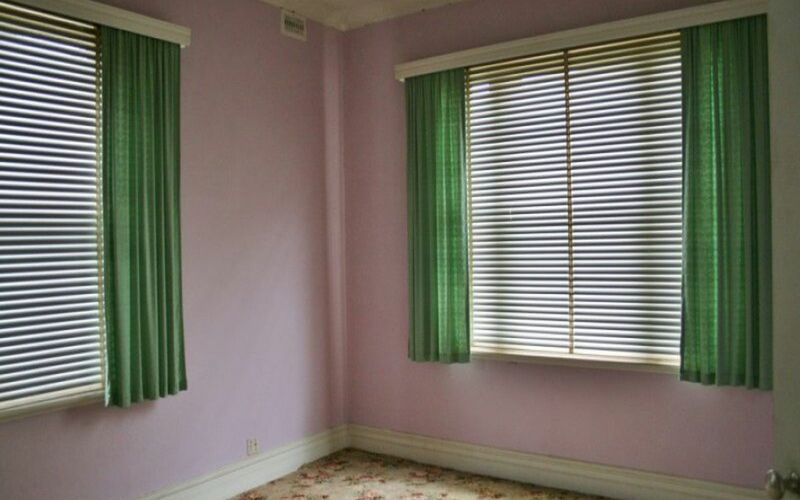 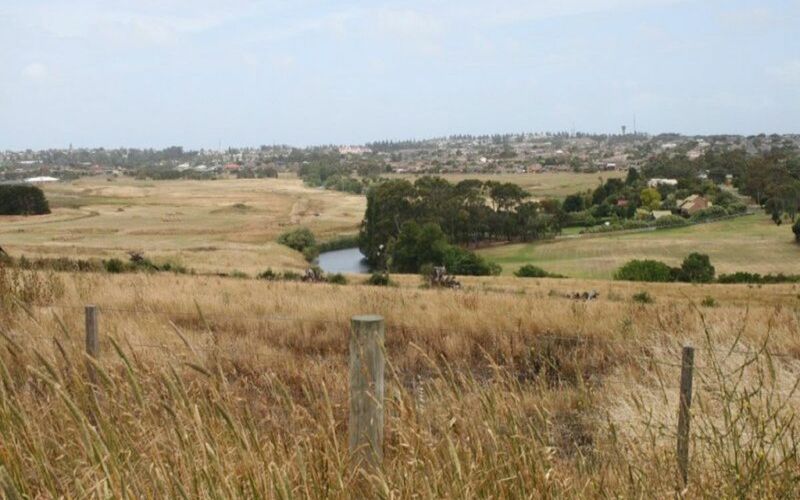 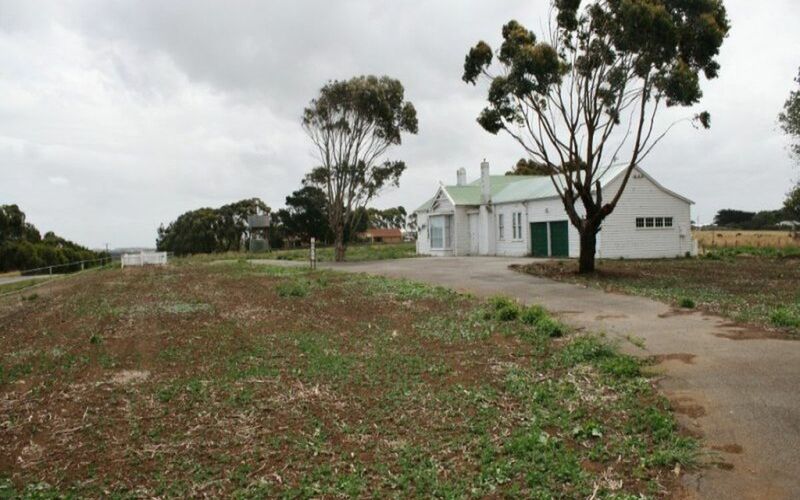 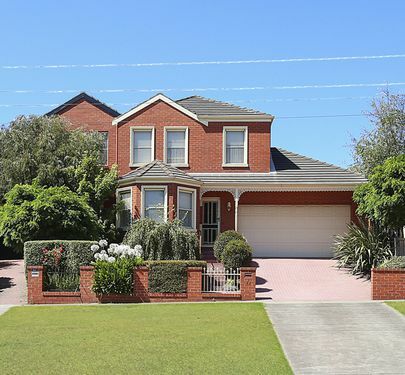 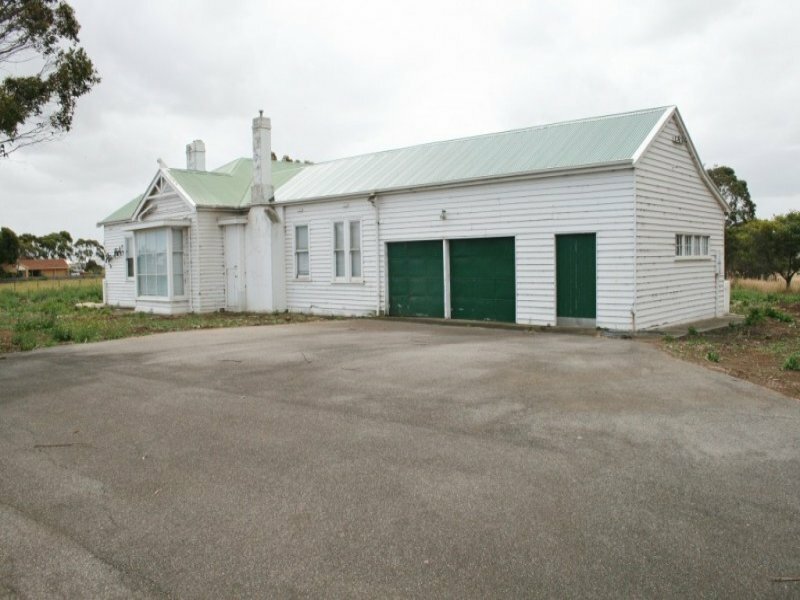 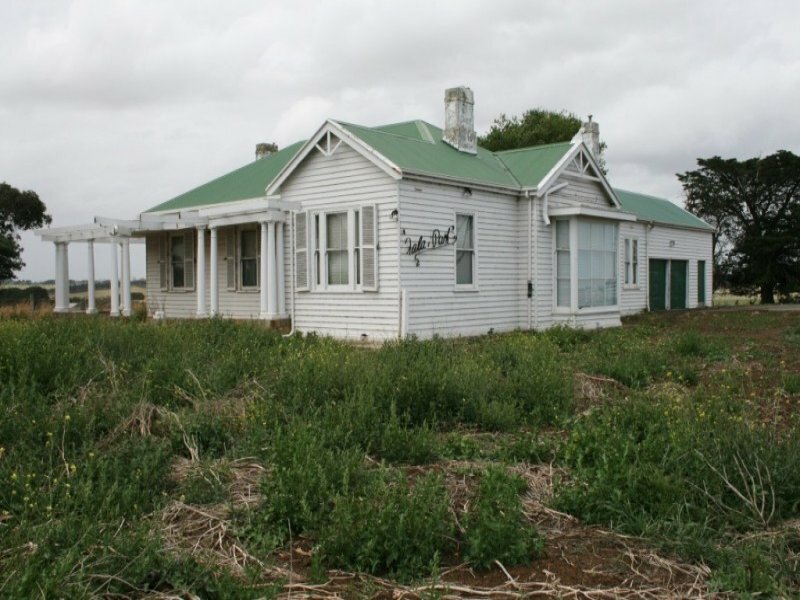 This renovator's delight has spectacular views towards Warrnambool city and the Merri River. 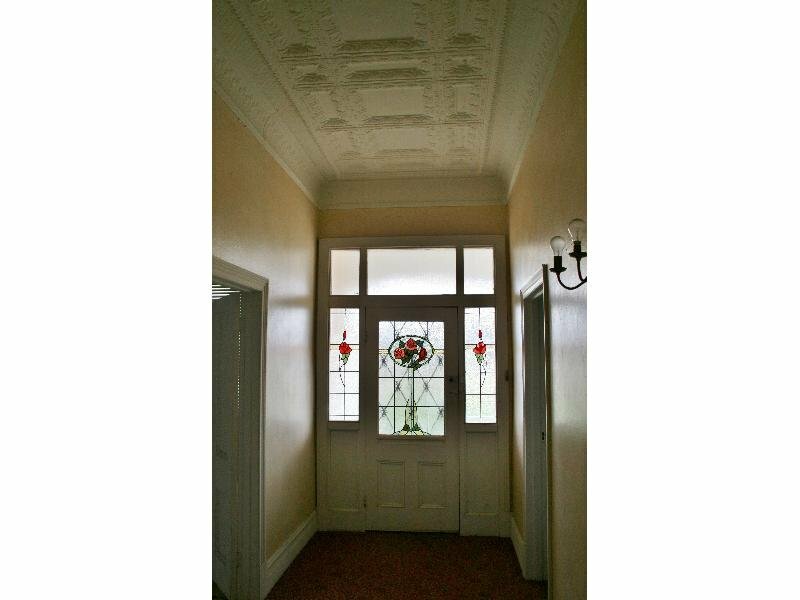 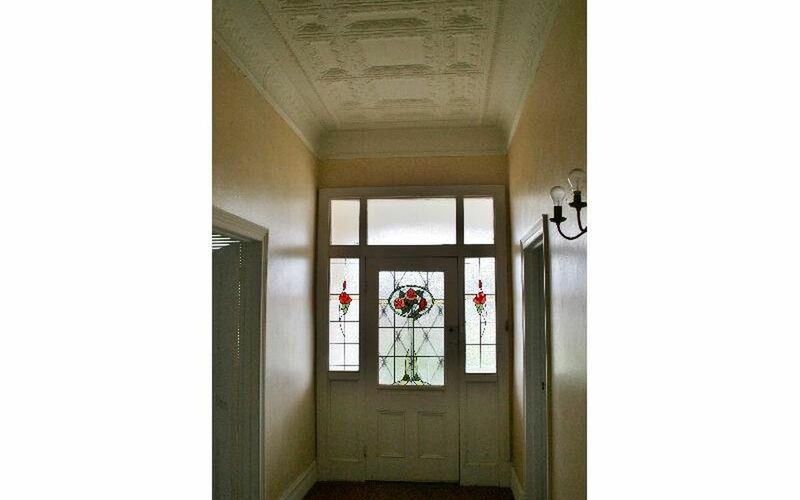 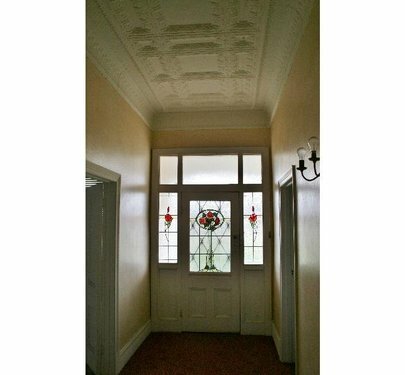 Featuring glass leadlight entrance door and main hallway with ceiling rosettes, large open plan kitchen and meals area, three bedrooms with decorative ceilings, bathroom includes bath and shower and a light filled lounge room. 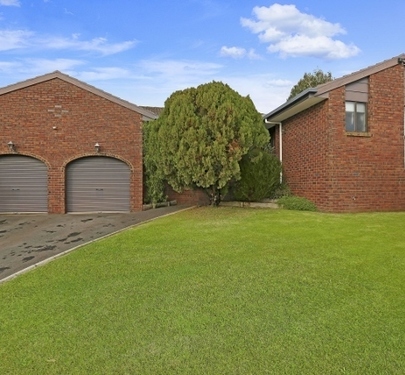 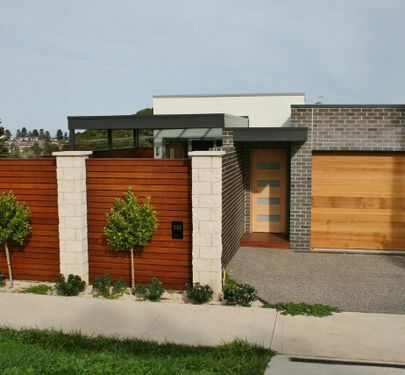 Adjoining double garage with side access/storage and double access drive way. 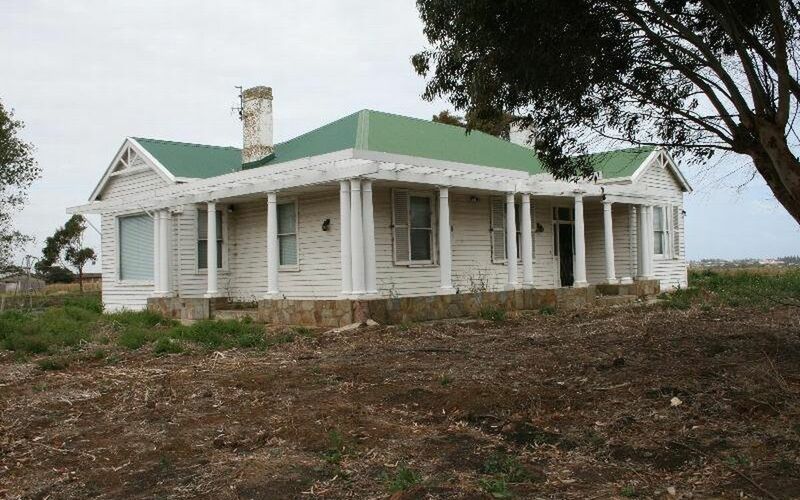 Open verandah wraps around the side and back of the home with outdoor area taking in the views. 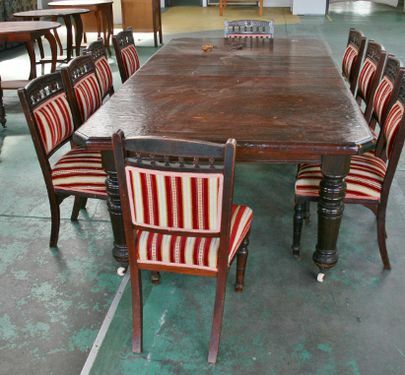 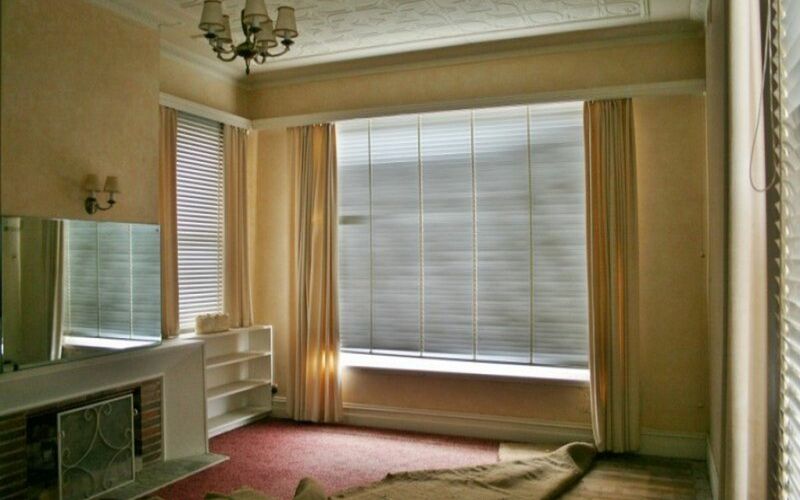 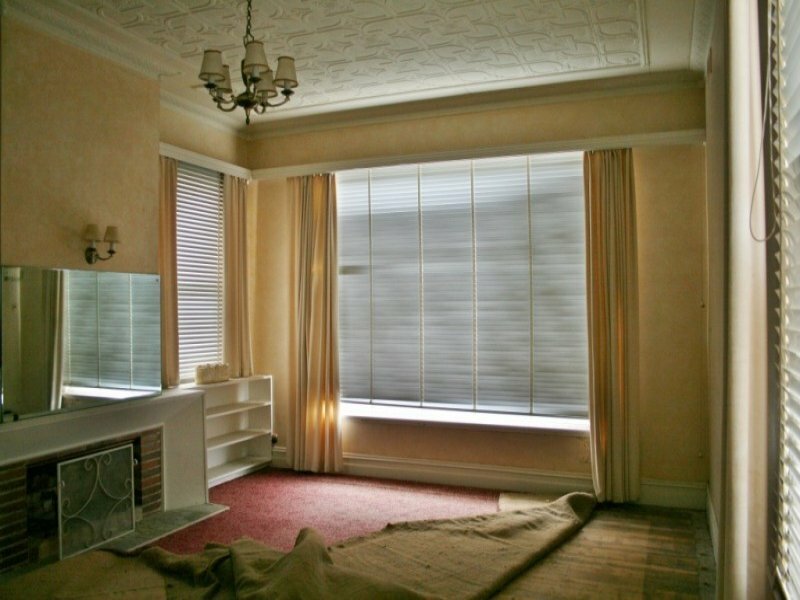 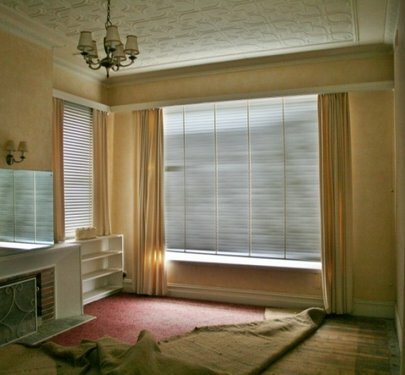 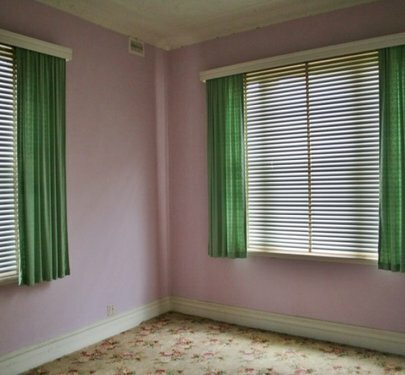 Although in original condition, a bit of time and a few improvements is what this property needs to be transformed into a beautiful home. 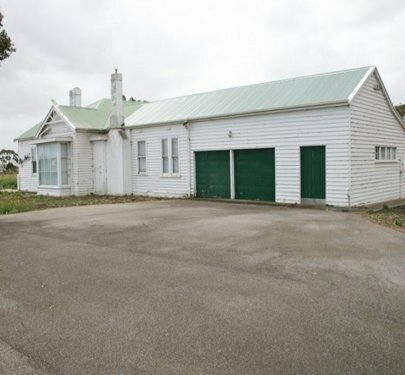 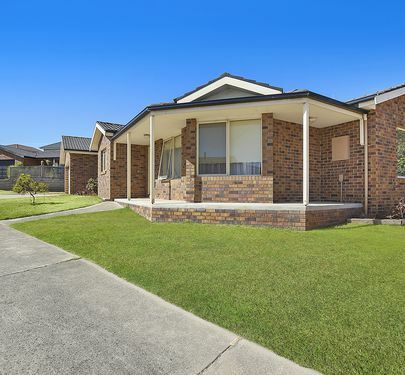 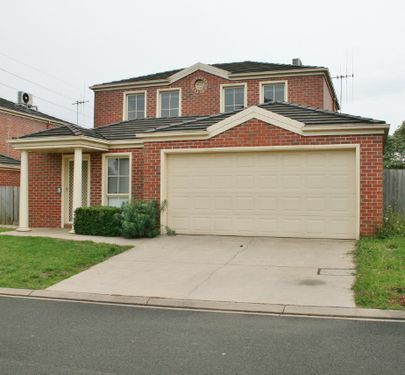 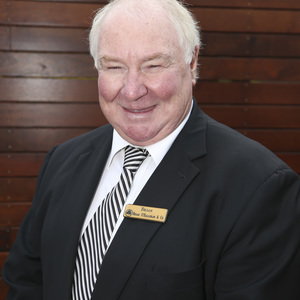 Offers invited above $650,000.